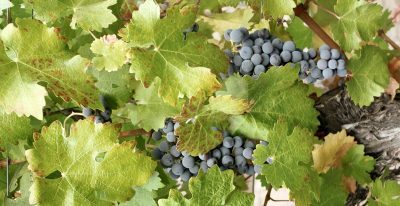 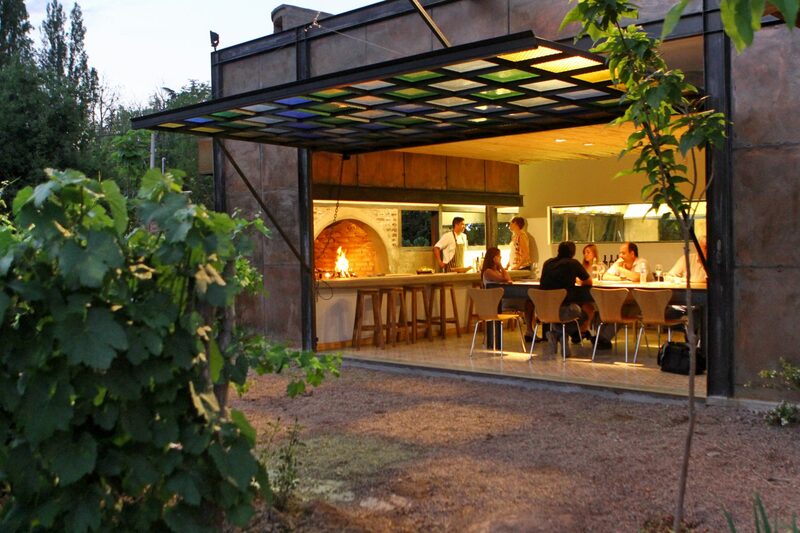 Three generations of the Furlotti family have owned the Finca Adalgisa Hotel, Vineyard and Winery. 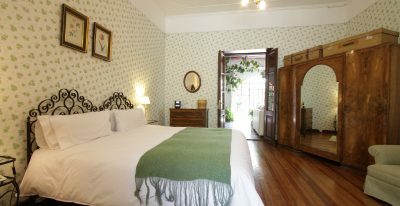 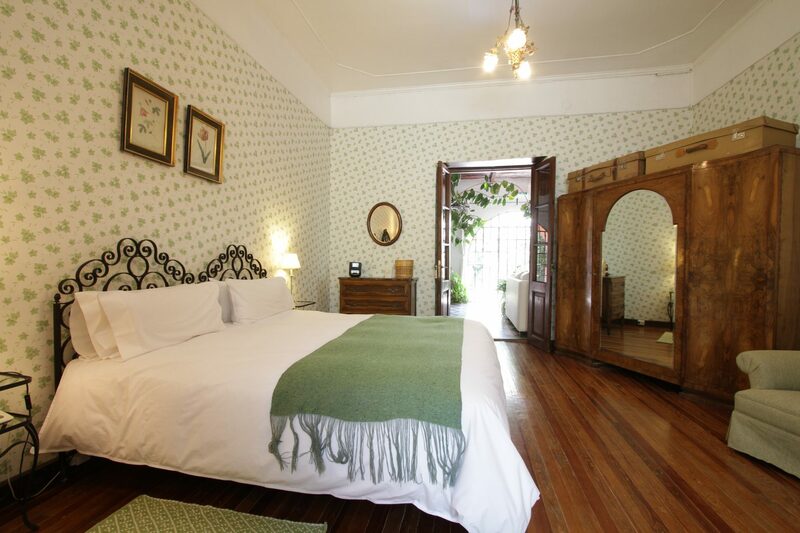 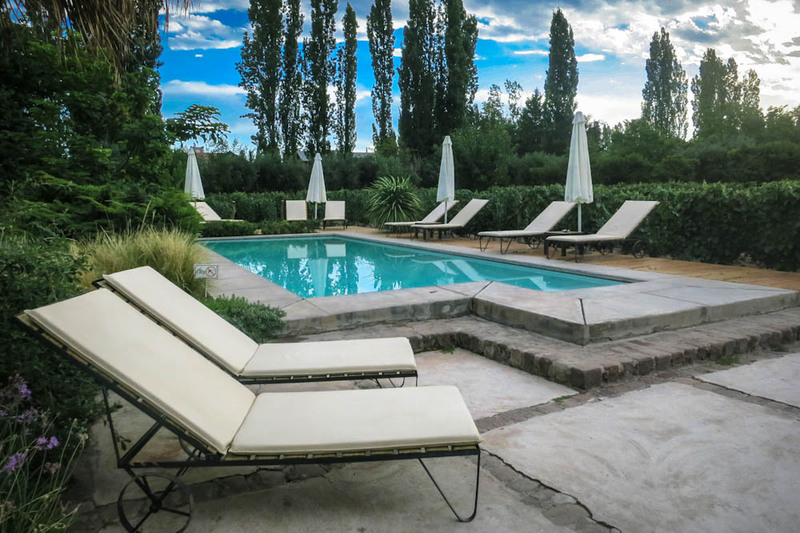 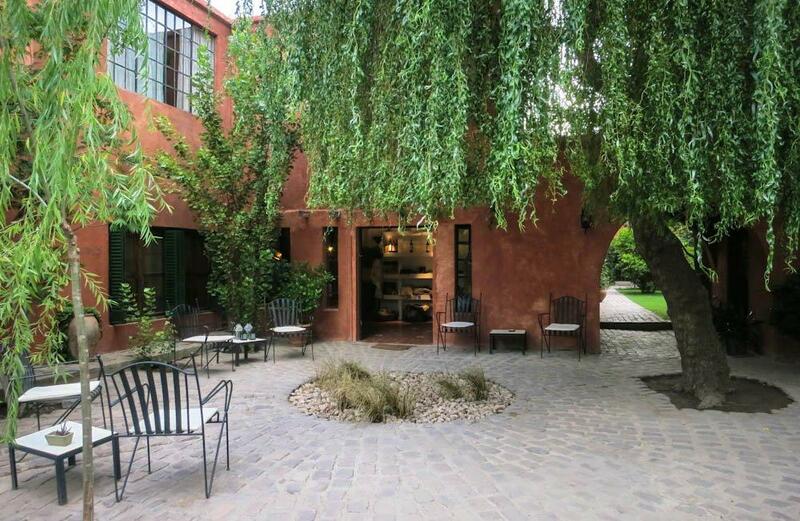 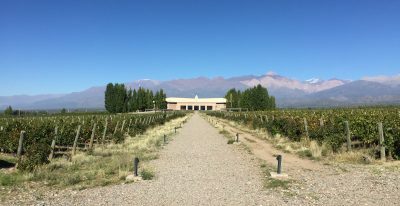 The hotel sits outside the bustle of downtown Mendoza, offering guests the tranquility of the Argentine countryside. 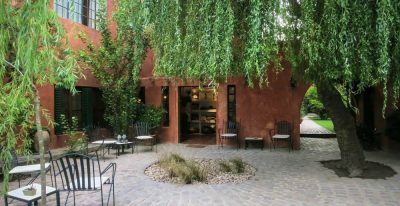 A traveler favorite for years, this place wins people over with local, unpretentious charm and welcoming service. 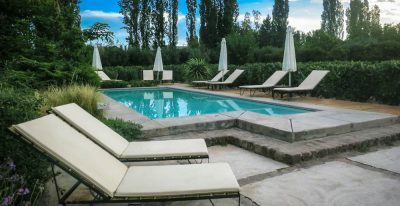 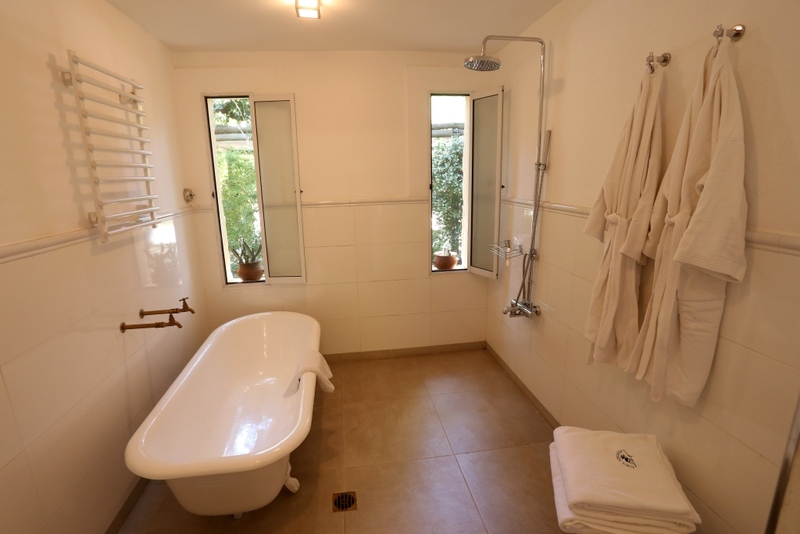 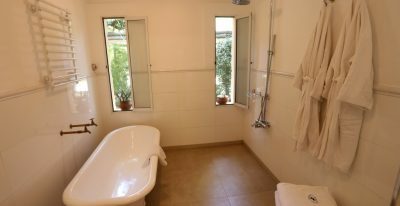 Within walking distance are a couple of simple but good local restaurants, and the hotel offers a pool, wine and tapas bar, library, bicycles for exploring the area, and on-site cooking classes. 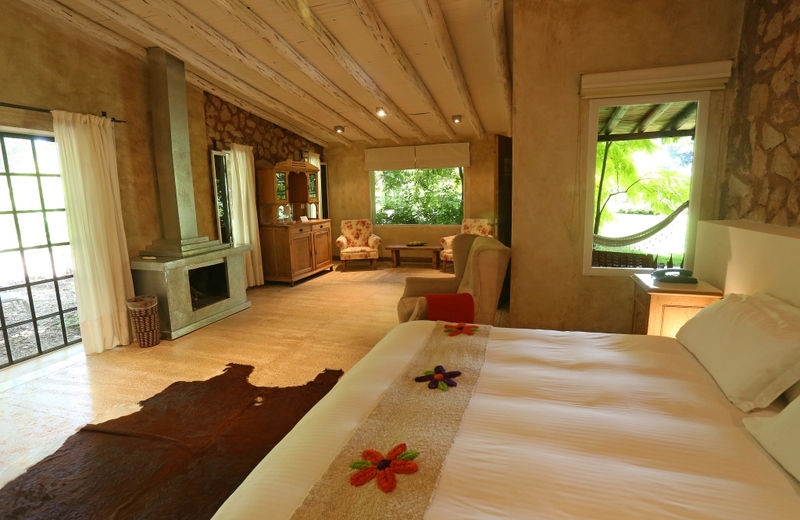 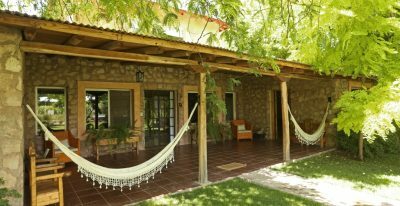 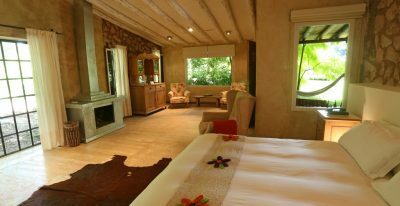 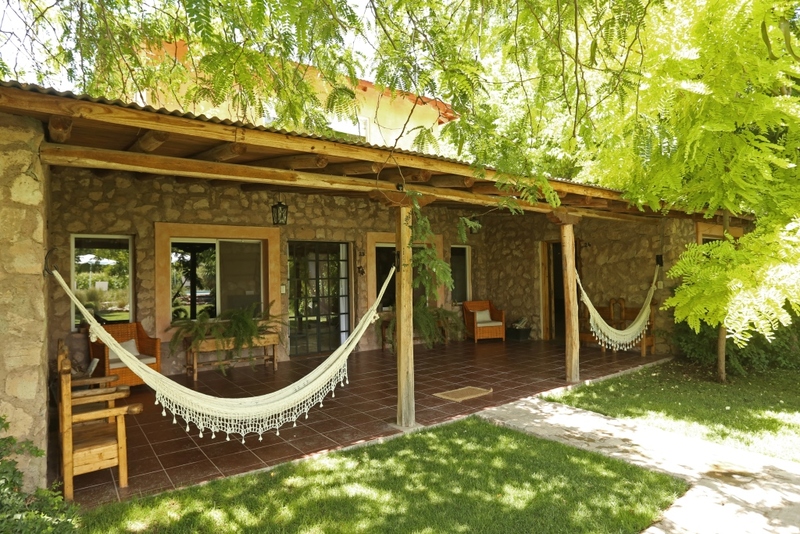 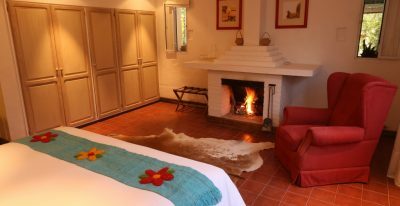 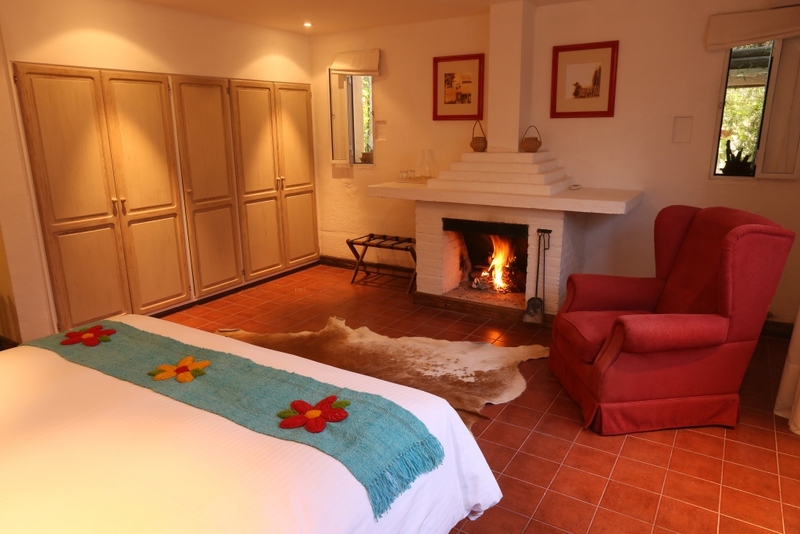 Finca Adalgisa in Chacras del Coria: A for location; A++ for staff; A+ for room; A for meals/winery. 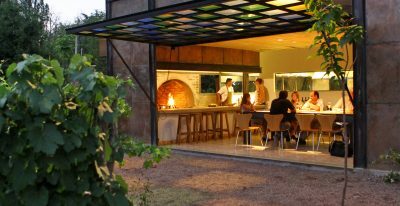 Finca Adalgisa - so unique and welcoming - loved the BBQ dinner and private cooking lesson.